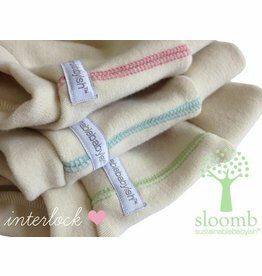 Soft and beautiful, made entirely of super absorbent bamboo|organic cotton fleece. 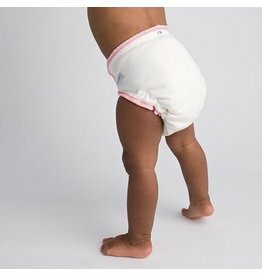 Give a warm welcome to the all new Natural One-Size All-in-One diaper! 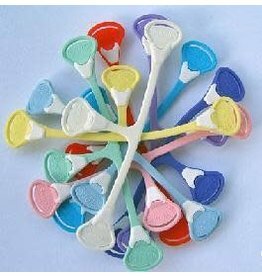 Easy to use, yet comes with lots of options to create a customized system for your baby. 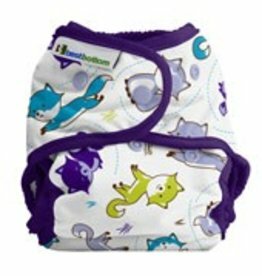 Trim fitting, highly absorbent and economical makes Best Bottoms a popular cloth diaper system!